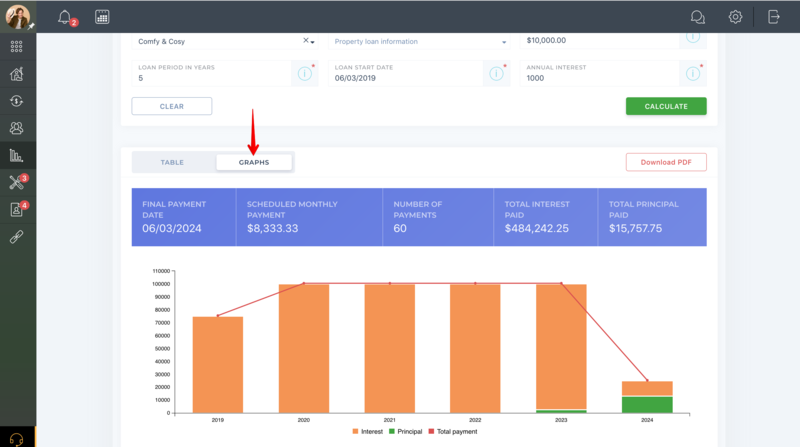 Help Center - How do I use the Amortization Tracker? 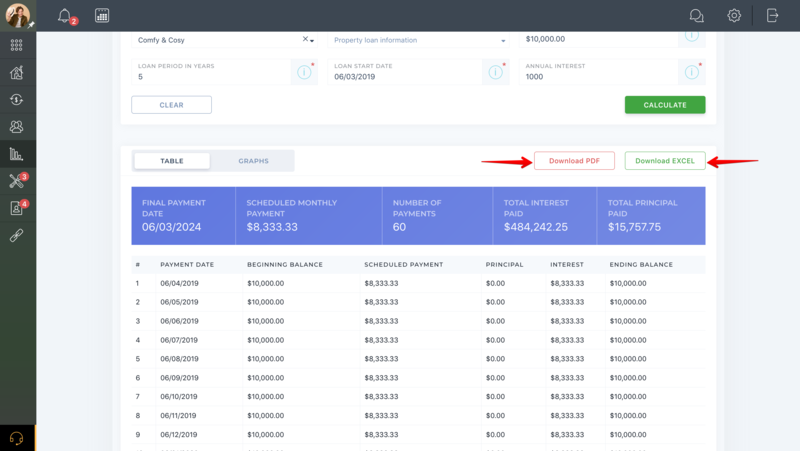 How do I use the Amortization Tracker? 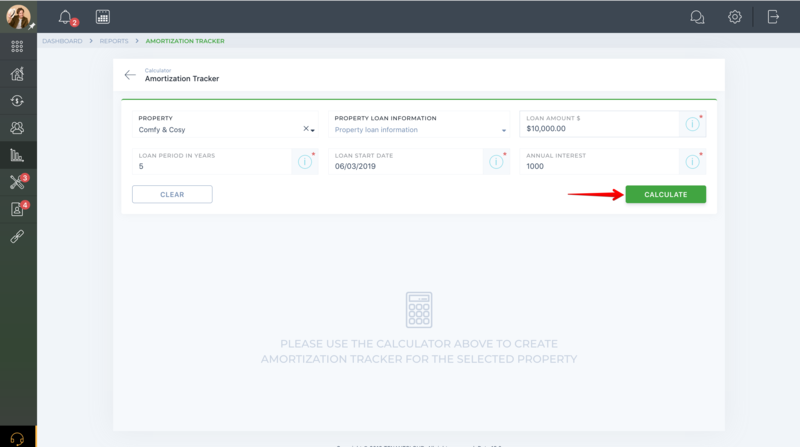 From now on, you can use Amortization tracker within Tenant Cloud service. 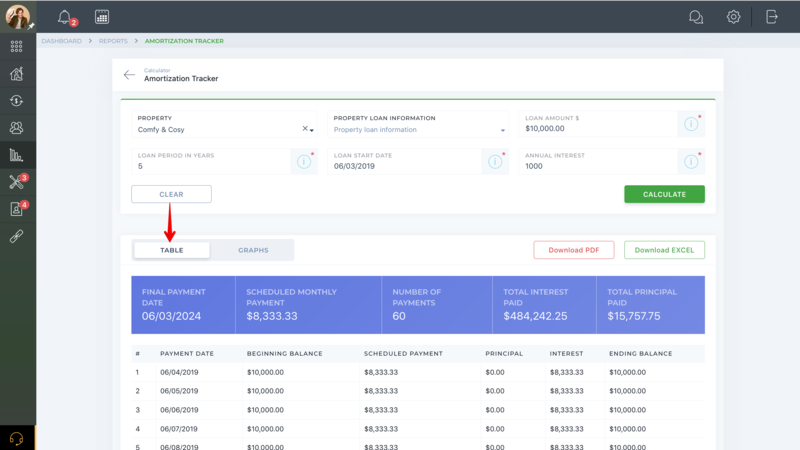 Amortization Tracker - allows you to track loans that are connected to your properties and separate the interest from principal in your tax preparation report. 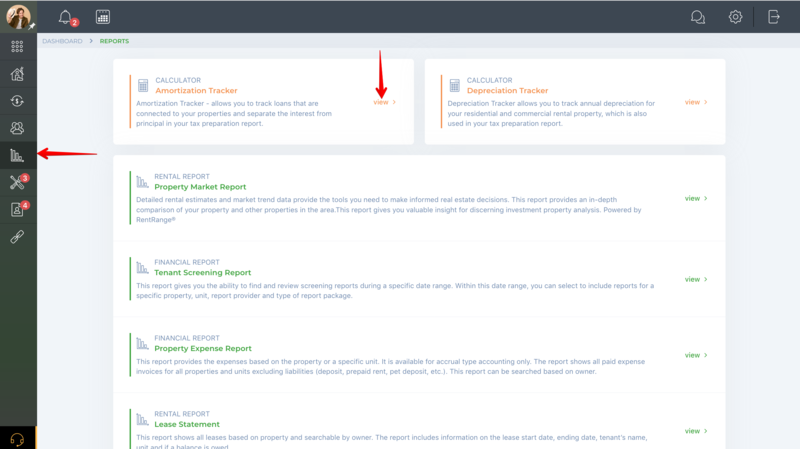 Go to the "Reports" section in the left-side menu of your dashboard and press "view" button. How do I use the Depreciation Tracker?